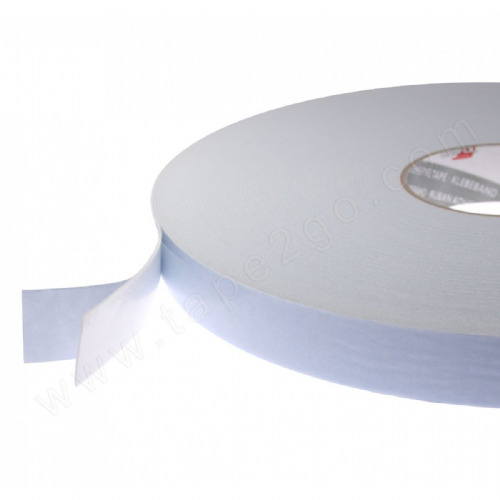 If you're looking for an economy grade white double sided foam tape don't look any further. 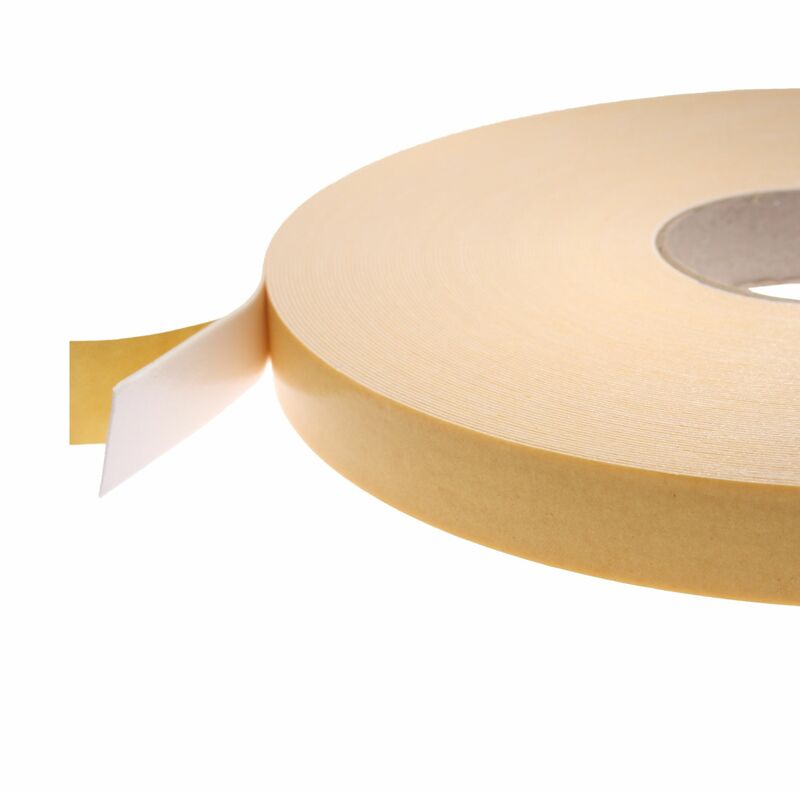 One of two key products in our economy foam range, 66117 is the one with a emulsion based, modified acrylic adhesive. 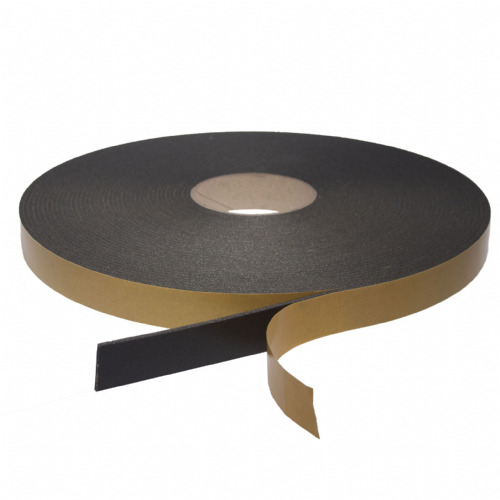 Suitable for general purpose mounting this double sided foam tape has excellent UV properties and is clever enough to perform at 120°C. Not bad for a polyethylene, economy grade foam tape. 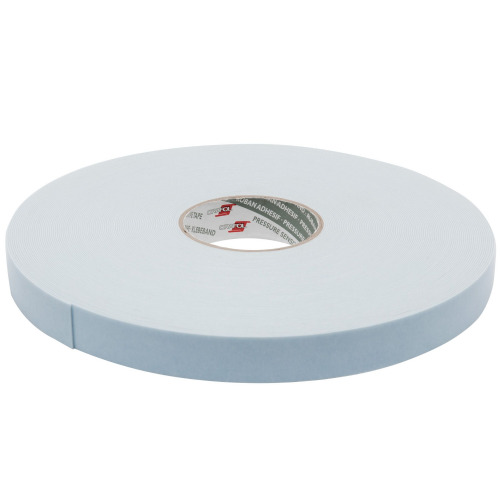 Try this double sided foam tape if you are in the point of sale industry. It's a cost effective mounting solution that may just surprise you. 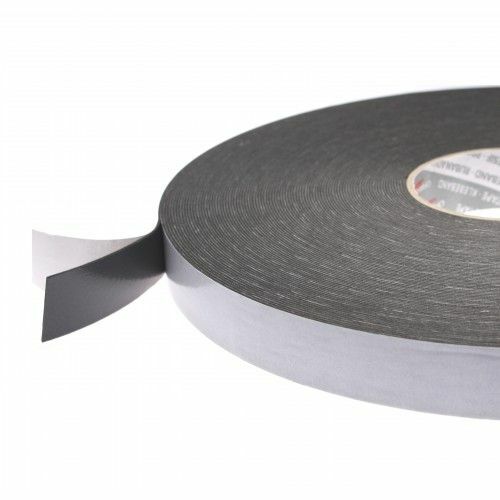 Also available in 4mm and 5mm thicknesses.